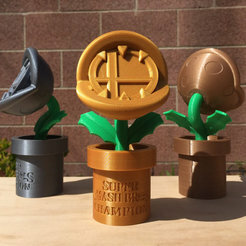 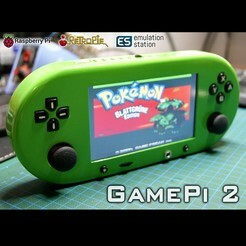 This is a low cost version of my GamePi 2 ( https://cults3d.com/en/3d-model/game/gamepi-2 ) handheld console. 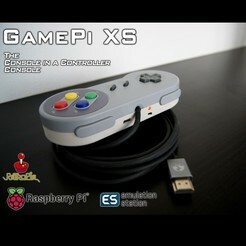 It's a simple sleek shell to create a raspberry pi based portable game station. 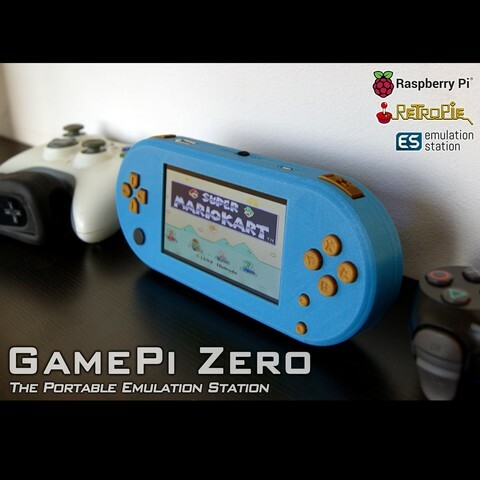 It was designed around a 4.3" car rear view display and a Raspberry Pi Zero W.
You can leave a tip if you like my stuff.